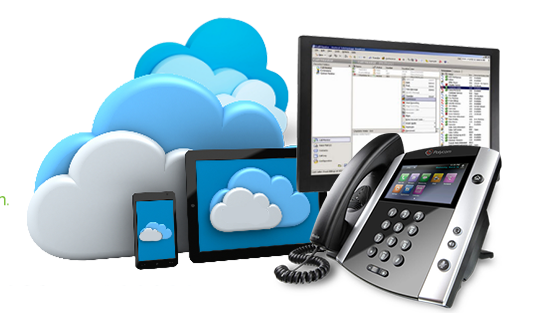 A growing number of businesses is getting rid of their traditional desktop phones in favour of cloud-based and Voice over Internet Protocol (VoIP)-powered services, like Skype, on wireless devices. According to CBC News, an online survey released by IDC Canada earlier this year revealed that almost 90% of Canadian firms have wireless phones and 49% of their employees have substituted their landline phones entirely with wireless devices. “It’s almost like the last resort is a paperweight, tethered desk phone,” says IDC Canada’s Lawrence Surtees. “The non-smartphone is a dying thing”. Surtees says that saving money is another key reason companies say they’re making the switch. That’s what happened when AMI added Skype for Business to its Microsoft Office 365 subscription, says Kevin Sharpen, who oversaw the project as manager of application development. “We probably saved over 60 percent of our phone costs,” says Sharpen, adding employees were able to keep the same work number. Research shows that it is also more financially feasible for organizations to run all of their communications through one interface that makes data more accessible and faster. Surtees, however, says the wireless trend can only go so far, noting it would be hard for certain institutions such as those related to health care and government to go wireless.